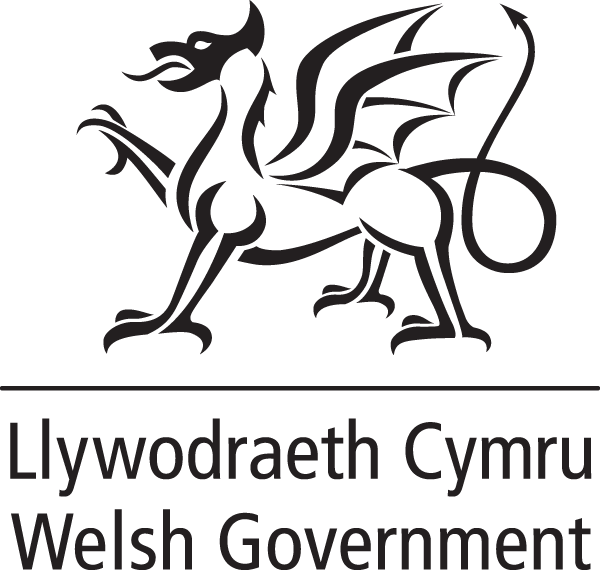 As an event sponsor this package will ensure you get the most branding and exposure at Education Building Wales. With a guaranteed speaking slot in one of the conference streams and a host of marketing opportunities, the event sponsorship package is limited to six companies (only 1 package remaining). Branding will feature prominently on all marketing material before, during and after the event. To find out more about sponsorship opportunities call James Lee on 01892 779995 or email jameslee@stepconnect2.com. IBI Group is a globally integrated design and technology firm. IBI Learning+ is our education practice, a collection of designers and thought leaders dedicated to creating and shaping facilities and healthy campuses for the next generation of learners to thrive. Through our client partnerships, IBI Learning+ is engaging students and teachers to design holistic learning environments using the latest research and technology. At IBI Learning+ we are focused on the learner, engaged in the community, and driving design innovation. 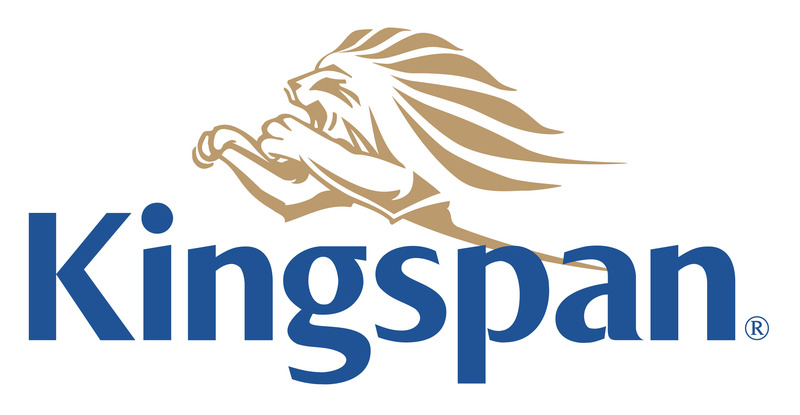 Kingspan Insulation is a market leading manufacturer of optimum, premium and high performance rigid insulation products and insulated systems for building fabric and building services applications. The products are used in the housing, commercial, industrial, retail, leisure, education and healthcare sectors, and are distributed worldwide. Kingspan Insulation is at the forefront of the low energy building drive, helping architects and developers get the most energy efficient building envelope performance whilst taking up minimal space. Its extensive range of products are among the most thermally efficient and technically advanced insulation materials available and have many advantages over traditional insulation materials. These cover virtually any application for roofs, walls and floors. 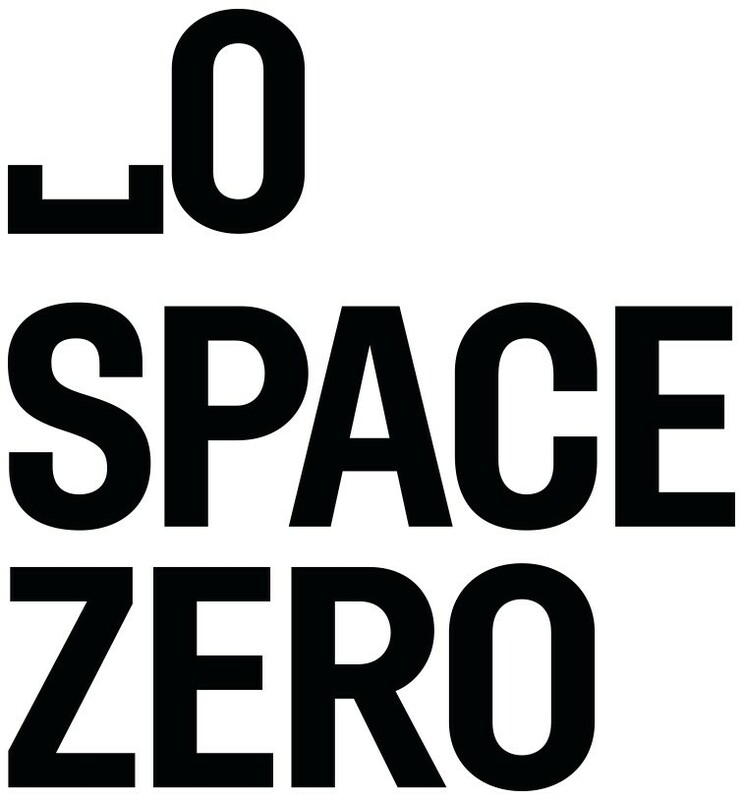 We are Space Zero – experts in space. As award-winning Interior Design and FF&E Consultants, our aim is to explore and exploit the potential of every space we work with. We are specialists in the design of knowledge-sharing environments; interior designers who work as your partner and agent across the full process, from project conception to completion – and beyond. Based in the UK, we operate globally, meaning we are at the forefront of our industry and perfectly positioned to offer a unique, world-class service. ROCKWOOL Limited is part of the ROCKWOOL Group. With one factory and over 400 employees, we offer advanced insulation systems for buildings. We are a global design leader ranked within the UK Top 10 and within the Global Top 100 of architectural practices. We live for opportunities to push ourselves, creatively, in business and as a team. Specialising in architecture, interior design, masterplanning and urbanism across all sectors, our aim is to transform the industry and enrich lives through the built environment to create a better world. With our Head Office in London, we have studios across the UK in Cardiff, Edinburgh and Guildford and internationally in New York, Singapore and Amsterdam. Our Education team create and deliver inspiring learning environments, from primary and secondary schools to further and higher education establishments. We believe that good design is not about imposing a solution, but working together to develop the right one. By listening, developing the brief and exploring options with stakeholders at all levels from the governing body to senior management, faculty and students we design buildings that make a real make a real difference and push boundaries. We make the creative journey an enjoyable one for all. Daylight and ventilation are key components of optimal learning spaces. The influential Clever Classrooms study (2015) found that they account for the same variation in primary school children’s learning rates as the teachers themselves. VELUX Commercial is a division under the VELUX brand. We offer daylight solutions for commercial buildings including schools. To find out more about sponsorship opportunities call James Lee on 01892 518877 or email jameslee@stepconnect2.com.